As a not-for-profit organisation, our gym memberships support all our Youth Programs. 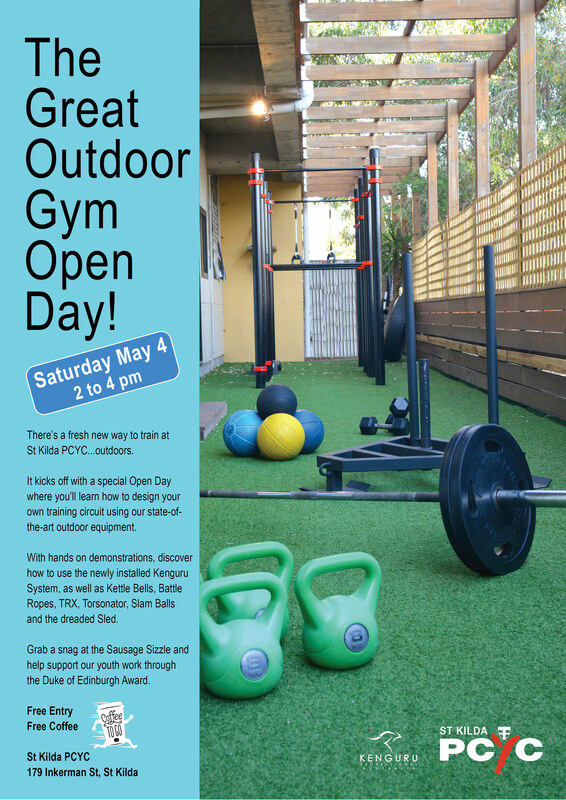 Our members are the lifeblood of St Kilda PCYC, we value your presence, involvement and participation. Your membership enables us to support our youth community. 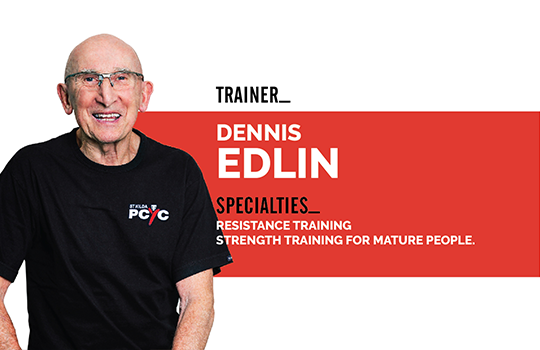 We welcome people of every age and all levels of fitness so whatever shape you’re in you’ll find a class that’s right for you. Stick with us and we’ll help keep you stronger and more active. You’ll also find our members and trainers are a friendly lot…it’s a fun place to be. 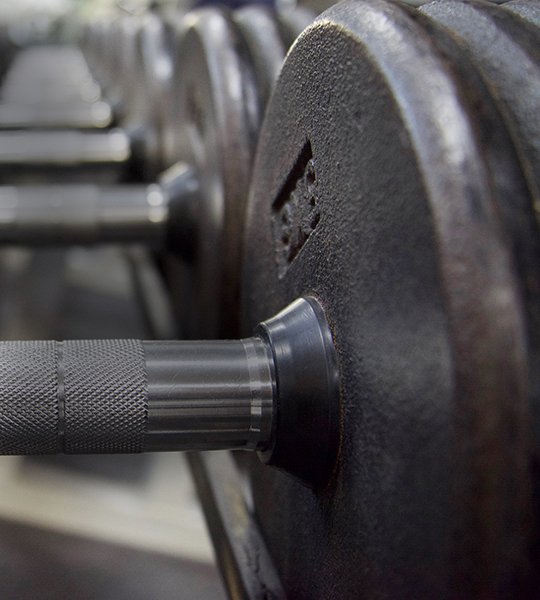 What’s more, the fees are very affordable compared to commercial gyms. 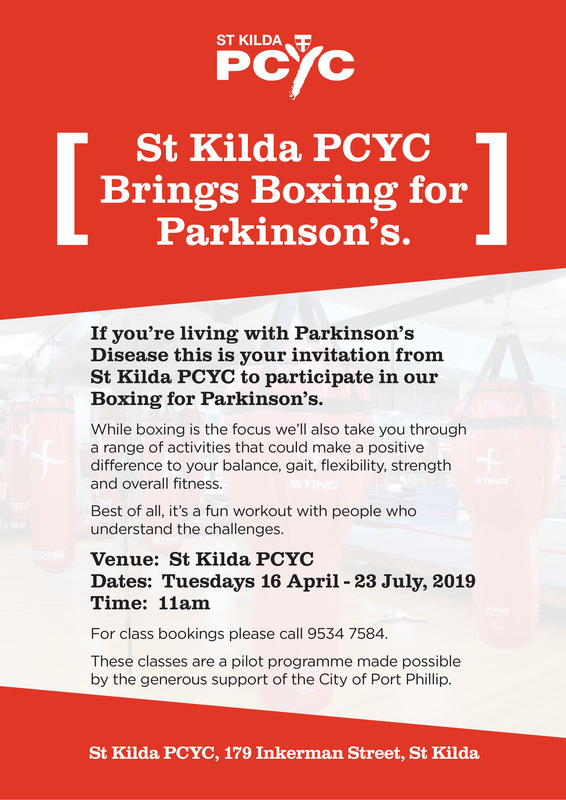 One of the most successful and well known boxing clubs – St Kilda Boxing Club delivers a number of boxing classes on behalf of St Kilda PCYC, available for all ages and levels. 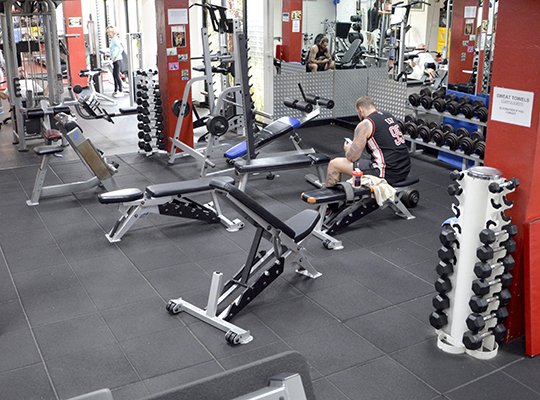 All memberships include access to cardio equipment, weights, boxing hall, indoor basketball court and change rooms. *Does not include fitness classes +Concession rates apply to people under 20 years old, Health Care Card Holders, Seniors Card Holders and Pensioners. *Direct Debit available. Adults $11 p/w, Concession $8 p/w. This is debited fortnightly. Check out our class timetable by clicking the button below. 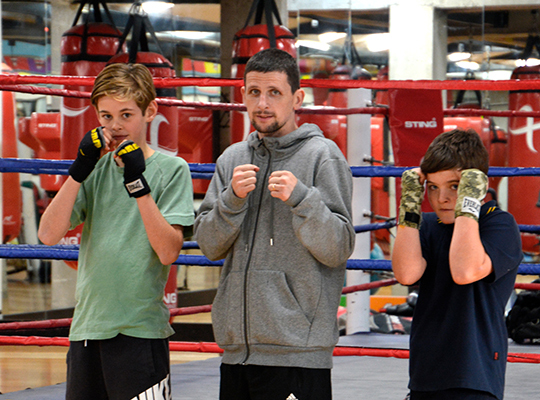 Boxing has always been synonymous with the PCYC around Australia. 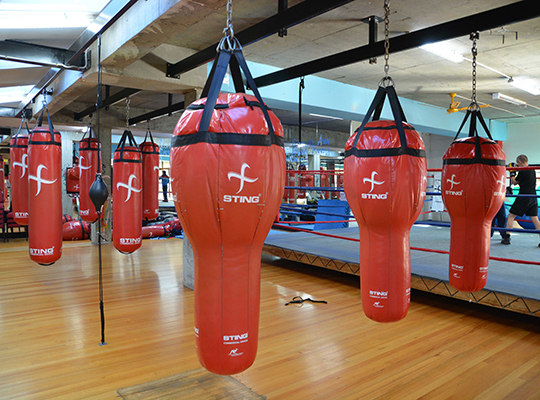 The St Kilda PCYC is state of the art with bags, skipping ropes, strength equipment and a full size Olympic boxing ring. 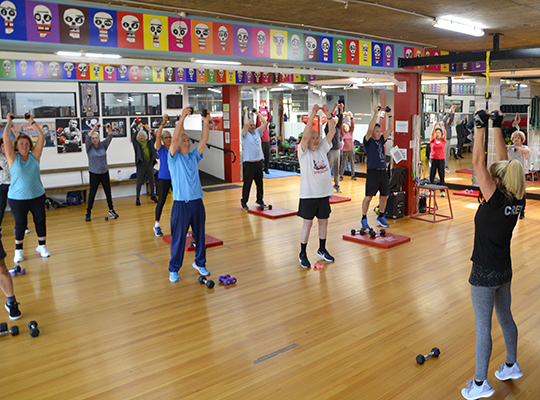 Led by Jeremy Udovich, the ‘St Kilda Boxing Club’ offers a diverse boding program ranging from fitness and conditioning training to competitive boxing. Boxing basics in a safe and non-intimidating environment. The classes teach basic punches and movement, whilst offering a great fitness workout. These classes include a tough conditioning component, guaranteed to give an awesome workout. 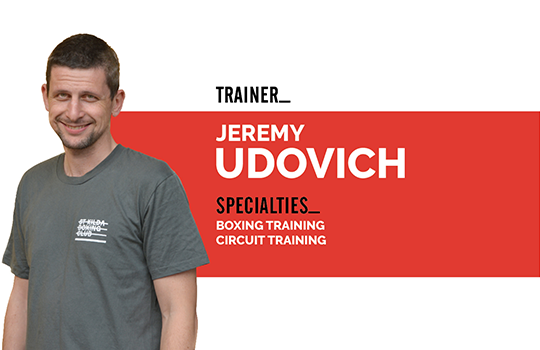 Skill and partner-based class, teaching real boxing skills in a dynamic setting. This class allows participants to practice boxing skills in controlled sparring situation. During the three classes we aim for a complete body workout, including aerobic, resistance, floor, balancing and stretching, foam rolling and Swiss ball, floor exercises for abdominal/pelvic floor strengthening and stretching. We use a variety of equipment including medicine balls, bikes and rowers, dumbbells, foam rollers, bosu ball and duradiscs, and Swiss balls. 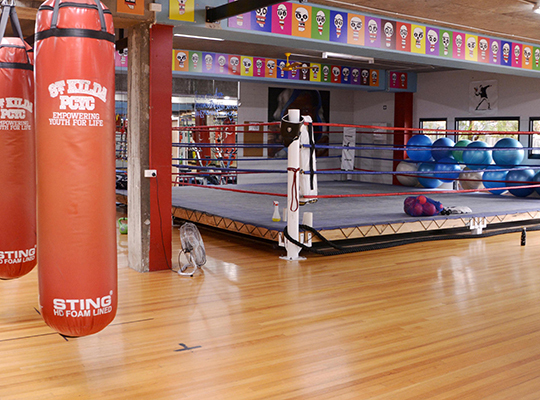 The St Kilda Boxing Club offers a junior program on Mondays and Wednesdays. This is a great avenue to get kids involved in boxing in a fun and friendly environment. The boxing class is FREE and the kids love it! Jnr Youth Boxing We are offering a new class for 7 – 9 year old youth to enter the world of boxing skills and fundamentals. These classes run each Monday 4pm until 4:30pm. This wellbeing program offers free personal and group fitness training, health education and support for young people. We also educate participants on strength building, nutrition and healthy lifestyle practices to take a holistic view of fitness. The ancient Japanese art of Judo for young people. 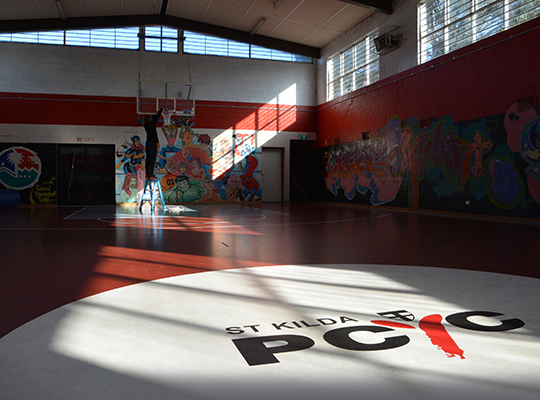 Youth programs offered by St Kilda PCYC are free of charge for young people between the ages of 10-17 years old. Please note that the Judo class is offered by an external provider and fees are payable. 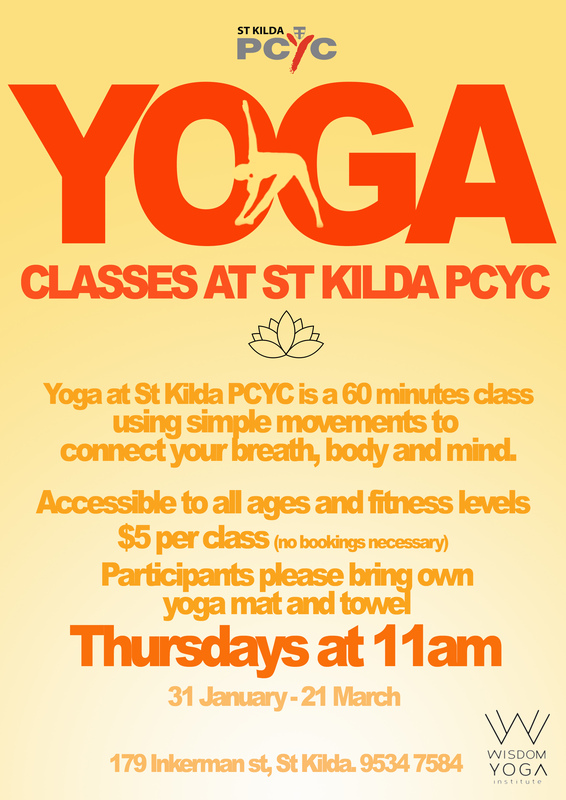 Yoga at St Kilda PCYC is a 60 minute class using simple movements to connect breath, body and mind. We are extending Yoga through until the end of May 2019. 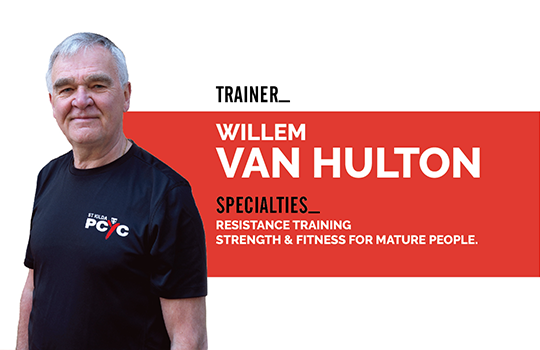 Looking for friendly Personal Trainers to achieve better health, fitness and vitality? 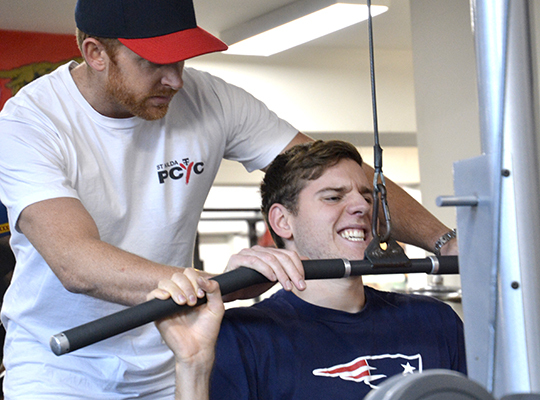 St Kilda PCYC offers state-of-the-art gym and fitness facilities at very affordable rates. 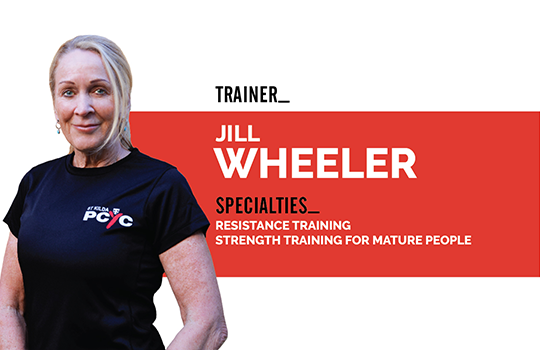 Our fully qualified trainers motivate and assist you in a fun and friendly manner whilst ensuring your health goals are achieved. 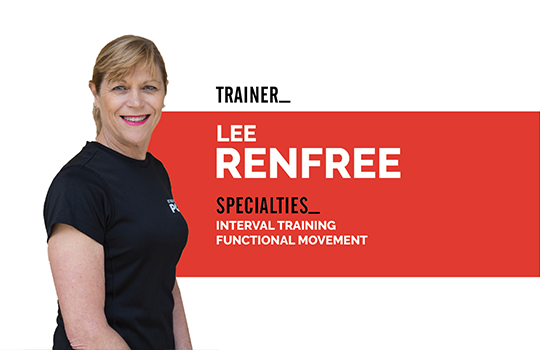 You will also train with an organisation who embraces diversity and understands how exercise and fitness supports people through all sorts of challenges. 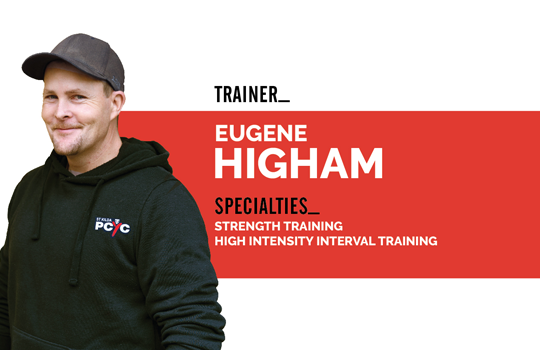 Our Personal Trainers understand that every client is an individual – different training methods suit different people. 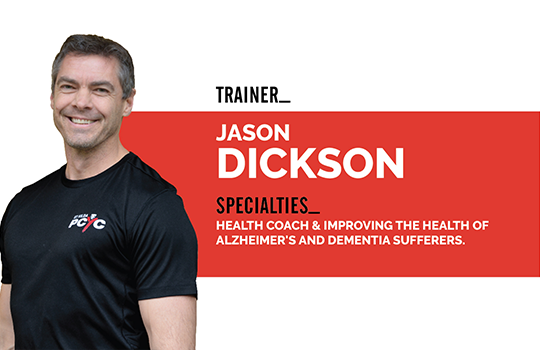 Working with Personal training helps you achieve results more rapidly, keeps you motivated, improves your skills and provides you with new methods in exercise and training.